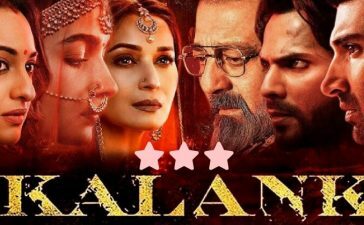 We love our Bollywood stars and their films. The promotion of the film is usually not much spoken of in most cases. But what’s the kick in normal? Some of the most prominent stars simply blow our heads with their unique ways of attracting the crowd. 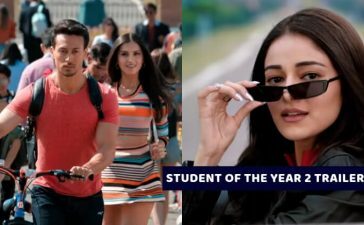 These Bollywood Movie Promotions will show you the unique way of promotions. It is not quite unnatural for an actor to dress up for a shot. But to disguise himself and walk through people and making them guess who he is is a whole new level. 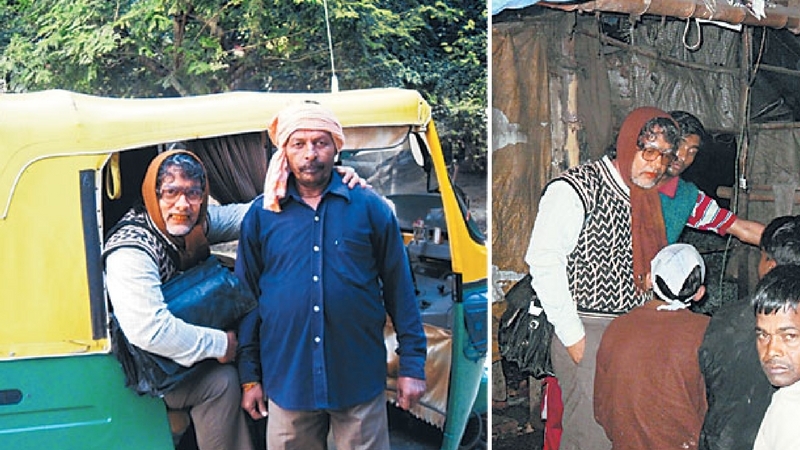 This was done by none other than our very special Aamir Khan for 3 Idiots. Guess he did fool us all. For the yummylicious film Daawat e Ishq, actor Aditya Roy Kapoor literally became a Chef to promote the film. 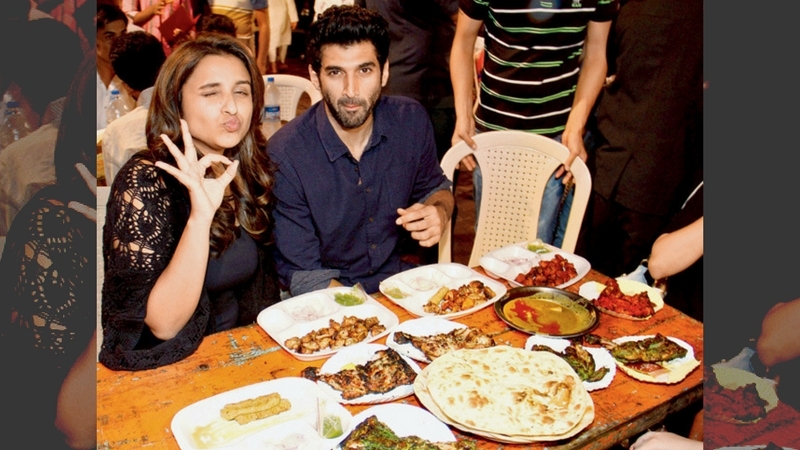 With loads to eat and burp in many cities, we bet the duo had more fun eating than acting. 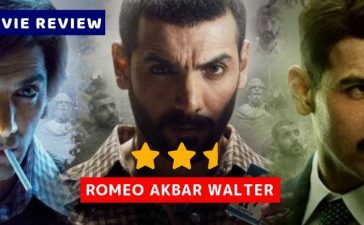 Varun Dhawan or Varun “Badrinath” Dhawan? 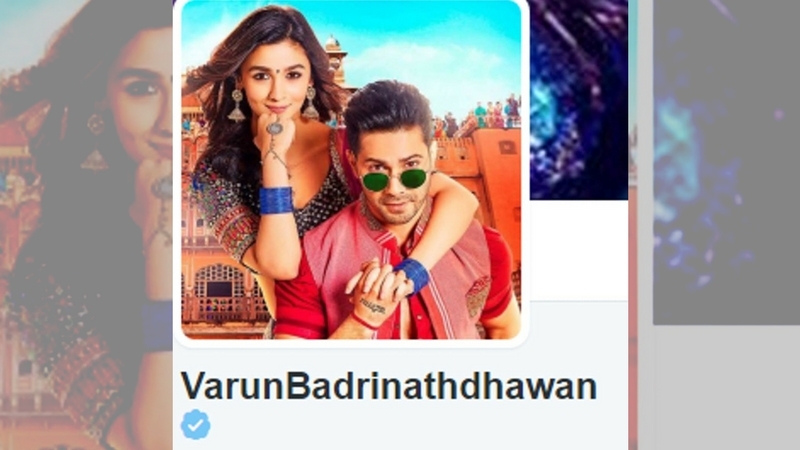 For his film Badrinath Ki Dulhania, the actor changed his twitter name to VarunBadrinathdhawan and made a buzz among the Twitteratees. Imagine a famous actor selling underwear on the streets. That is exactly what Nawazuddin Siddiqui did to promote his film “Freaky Ali”. The crowd at Charminar went crazy on seeing the marvelous actor doing the stunt. A bad boy image sounds so cool, but a bad girl image nothing sounds better. 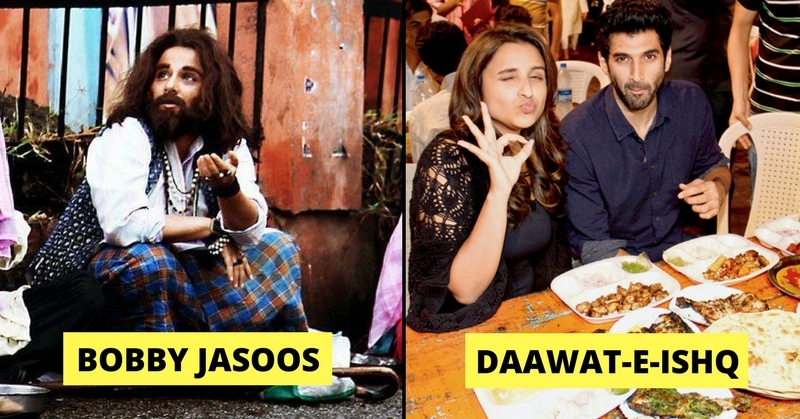 Ranveer Singh and Parineeti Chopra became graffiti artists when they choose to modernize the walls of Mumbai to promote Kill Dill. The BMC was not pleased and so the next time, they painted social messages. Cool on their part. This probably was the most puzzling choice of promotion. 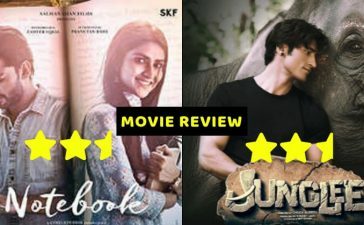 For their film Chance Pe Dance, Shahid Kapoor, and Genelia D’Souza spent a whole night in a car with the entire media posted outside and watching them through the windows. You can fake a fever, fake you being busy, but faking a pregnancy? 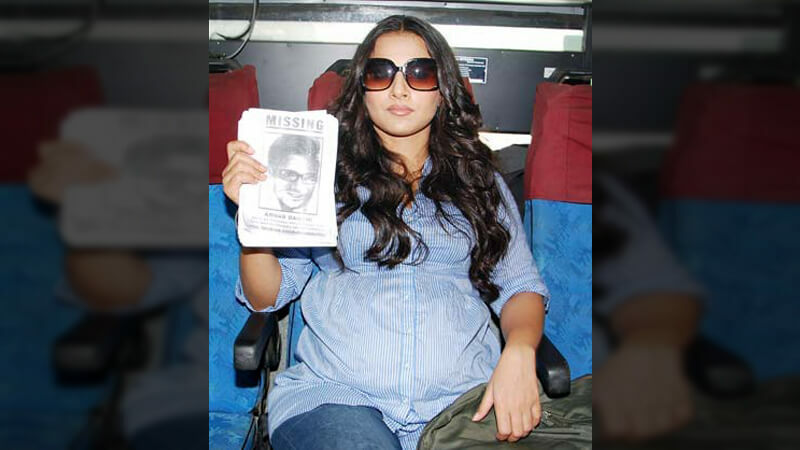 Vidya Balan was one step ahead of everyone in the industry when she posed with a fake baby bump for the promotion of her film Kahaani. Nobody could guess what King Khan or simply our beloved SRK had in mind when he took it to the “train” for his film Raees. Too much crowd with unbeatable enthusiasm awaited him at Delhi railway station. SRK did face some accusations when a boy lost his life in the commotion. When Bollywood went crazy with Ghajini for Aamir Khan’s pose, action and emotions, the staff of Big Cinemas went crazy with his iconic hairstyle. The similar hairstyle was worn with perfection for the promotion of Ghajini. 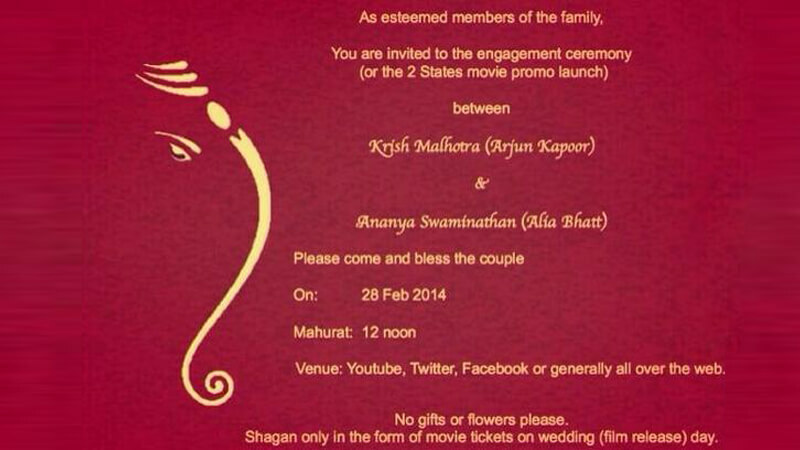 Arjun Kapoor and Alia Bhatt actually readied an authentic wedding card with their characters’ names for the promotion of the widely popular film the Two States. The actors took a completely different way of publicizing their film. 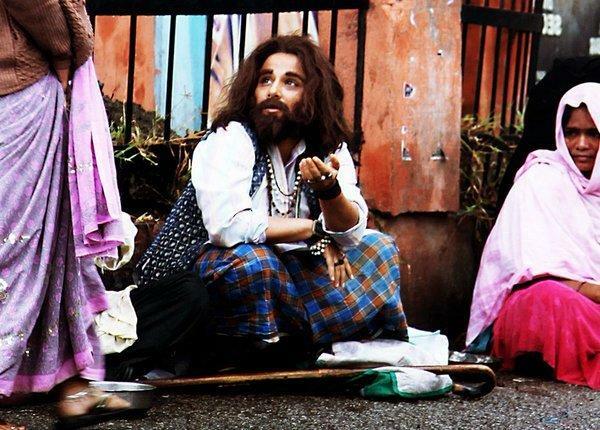 For the detective film Bobby Jasoos, actress Vidya Balan dressed up as a beggar and did her acting perfectly in front of Central Hyderabad Railway Station. So convincing she was that even Hrithik Roshan couldn’t find out it was her. Very queer choice of promotion. 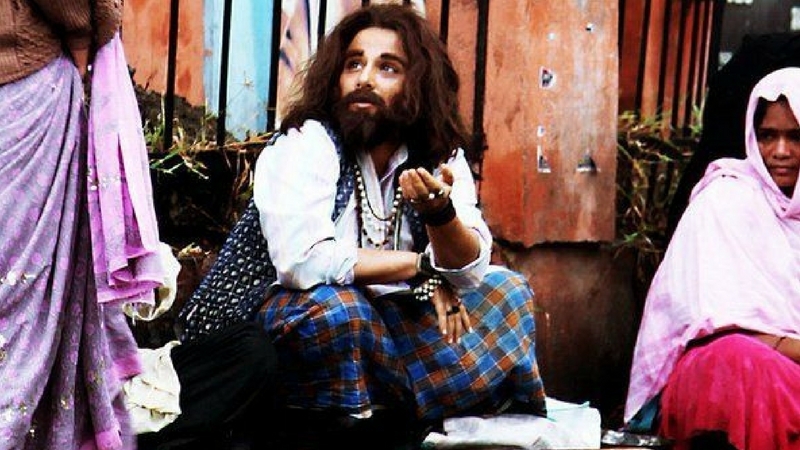 Ranveer Singh is never new to trying out weird things. 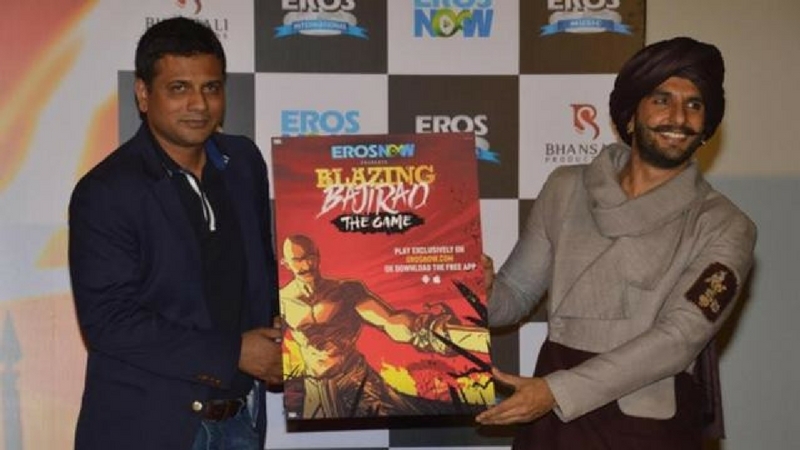 For the promotion of his film Bajirao Mastani, his schedule included the launch of an animated web series “Blazing Bajirao”. Wow. 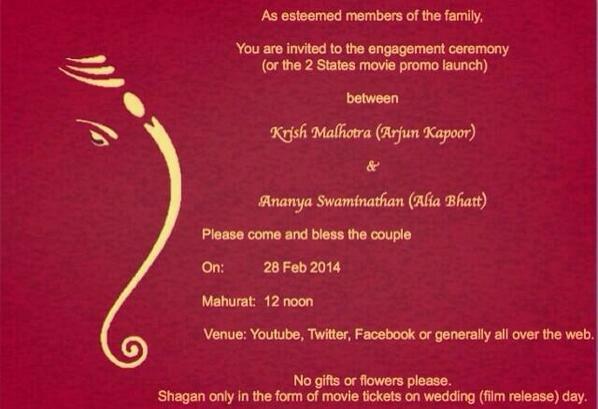 Bollywood is truly heading somewhere with such promotions and stunts put on by the actors and their ardent fans. Whatever they do, people seem to love them more! 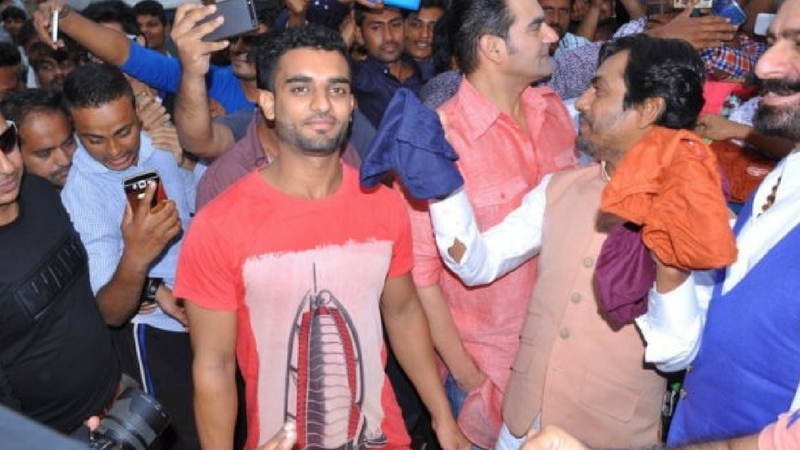 Hope you enjoyed these Bollywood movie promotions. But, do you know which Bollywood movie has sold the maximum number of tickets in Indian history? Check them out and find whether your favorite movie made it to the list.